Healthy gums are essential for maintaining great oral and overall health. Periodontal disease is a serious gum infection that can destroy your gums and the bones that support your teeth. Although common, periodontal disease is largely preventable. 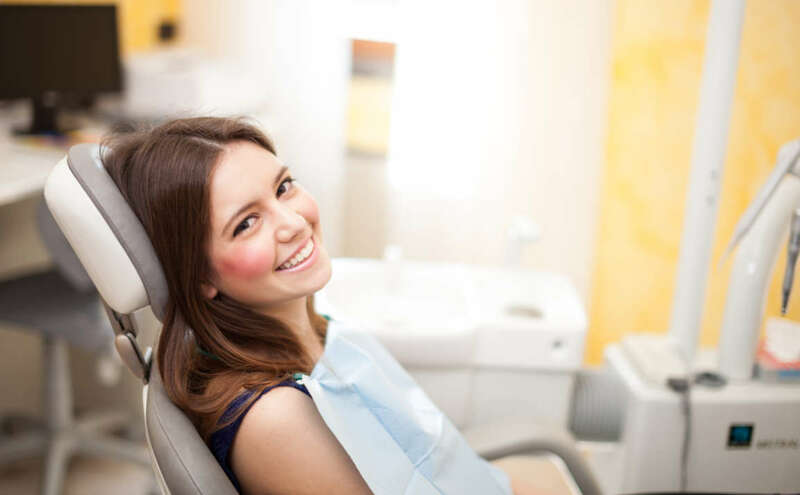 If you notice these three signs of periodontal disease, be sure to contact a periodontist in Fort Lauderdale right away. 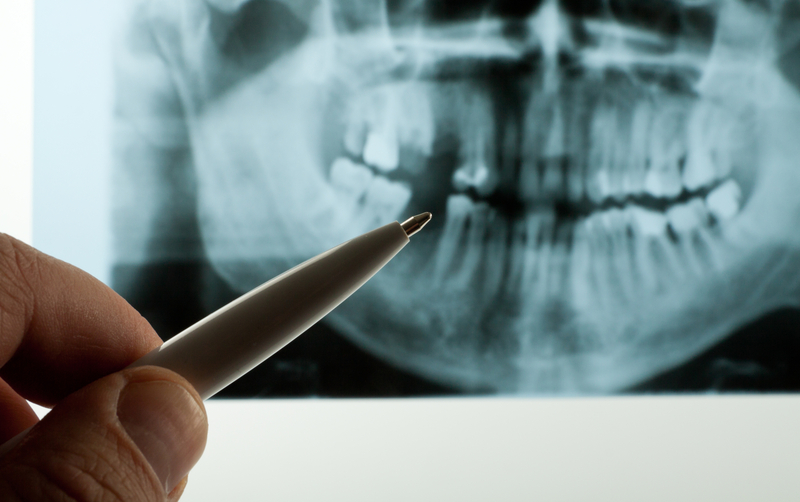 Periodontal disease can be difficult to detect at first. Swollen, puffy or tender gums are some of the first signs of periodontal disease. If your gums start to irritate you, this can be a major cause for concern. Infected gums are delicate and can be irritated easily. 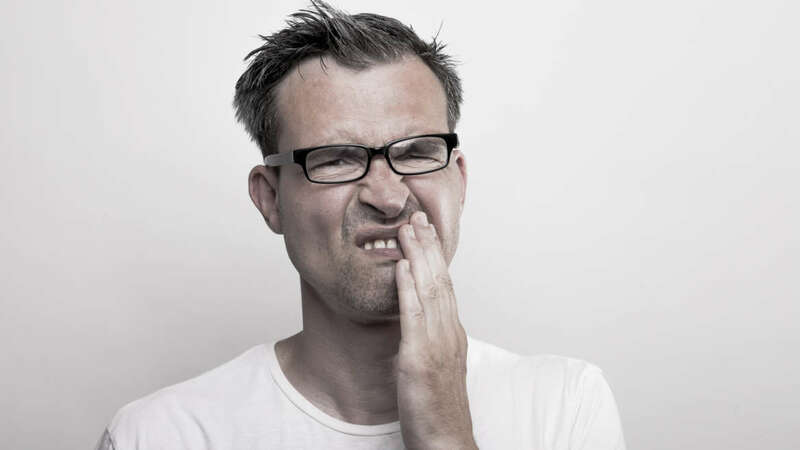 Persistent bleeding of your gums during or after you brush your teeth is a noticeable sign of periodontal disease. If this occurs every time you brush, be sure to tell your dentist. One of the later stages of periodontal disease is loose, shifting or separating teeth. When plaque builds up on your teeth, it destroys bones and connective tissues. This causes your teeth to separate or become loose. There are many factors that contribute to bad breath. Periodontal disease is caused by the build-up of plaque on teeth, which can irritate the gums and cause bad breath. Do not ignore persistent bad breath. If you experience any of these signs of periodontal disease, seek diagnosis right away. Contact Dr. Andrea Giraldo and her team to schedule your appointment to check for periodontal disease. 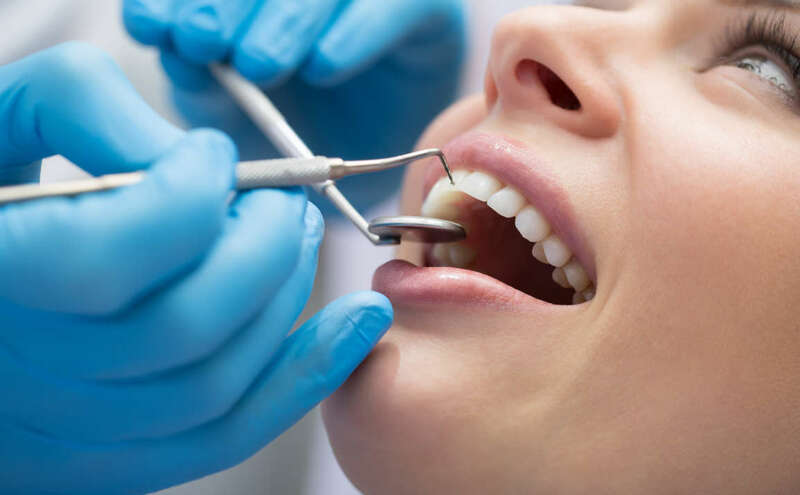 Dr. Giraldo is an experienced periodontist in Fort Lauderdale and offers both nonsurgical and surgical gum treatment to treat periodontal disease.